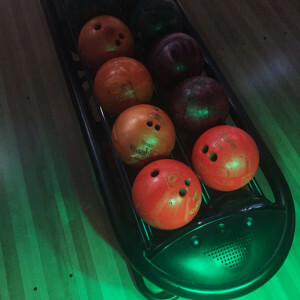 There are more than a dozen Bowlmor Lanes locations across eight states, including Arizona, California, Connecticut, Florida, Georgia, Maryland, New York, and Texas. Ivanka Trump celebrated the December 2014 holidays with her “amazing team” by knocking down some pins (and apparently, some shots!) at the now-closed Midtown New York location. Justin Bieber and friends were at EST Shibuya Bowling in December 2015. FULTON LANES During happy hour here, your first half hour of bowling is free and shoe rentals are complimentary! Bocce ball, foosball, and shuffleboard are also available to play. With 20 bowling lanes, including six VIP lanes, this Connecticut casino brings glamorous Las Vegas style to the East Coast. (A-List tip: Lanes are available on a first come, first served basis and can only be reserved if you purchase one of the venue’s packages). Kim Kardashian hosted the grand opening of the Foxwood Casino’s luxury bowling lanes and lounge in October 2010 and didn’t let her mile-hile Louboutins or tight mini dress stop her from taking a shot with a matching gold bowling ball. It’s no wonder this bowling alley chain is a hit with the Hollywood crowd, as its roots to Tinseltown run deep — the bar at its first location was made out of lane #7 from the iconic Hollywood Star Lanes. Adrian Grenier grabbed a green ball at the Hollywood location and got in a “Quick bowl before tonight’s #goldenglobes festivities” in January 2015. 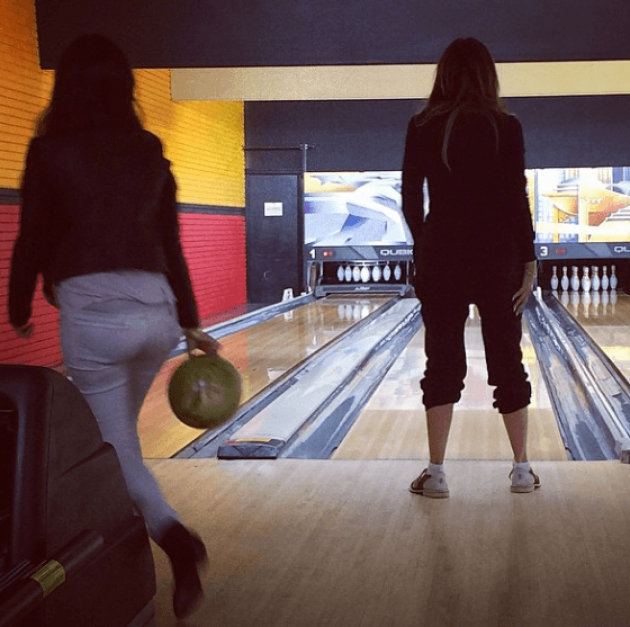 Jamie Chung scored a 140 and grabbed a beer while bowling in December 2014. Justin Bieber played against Seattle Seahawks quarterback Russell Wilson at the Bellevue, Washington location in May 2014. Diggy Simmons hosted his Sweet Sixteen at the New York location in 2011. Kim Kardashian was on a Lucky Strike roll back in 2008, heading to the LA location multiple times with various combinations of friends and family. There are more than a dozen Lucky Strike locations across the U.S. Some of the lanes here have a Route 66 theme going, making it a fun atmosphere for the whole family. Prices for your first game (including shoes!) range between $13 and $15, depending on the time of day you go. Reese Witherspoon and her team celebrated the launch of her lifestyle website, Draper James, at Pinewood Social in May 2015. 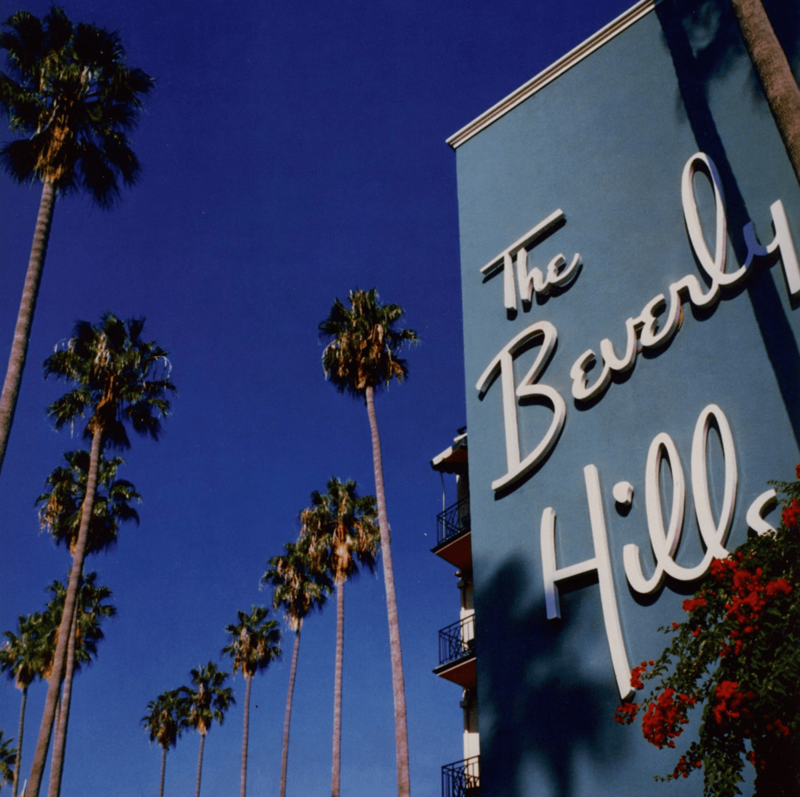 Reese Witherspoon celebrated her 38th birthday with her mom and friends here in March 2014. Scotty McCreery marked a gold record here in March 2014. This Studio City, California bowling alley once housed bedazzled bowling ball lockers for former flames Justin Timberlake and Cameron Diaz and is a proven hotspot for young Hollywood. 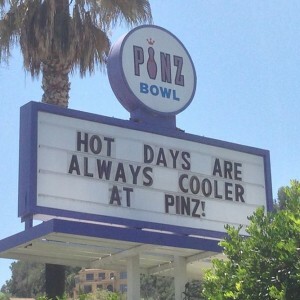 Robert Pattinson and Zac Efron had a boys bowling night here in July 2014. Liam Hemsworth is somewhat of a regular, having been here in March 2012 and September 2013. Justin Bieber rolled through in September 2013. Joe Jonas followed up an April 2011 bowling night with brother Nick Jonas with a return visit in June 2011. 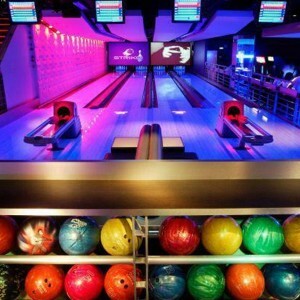 With fine dining and premium drink options, Splitsville Lanes prides itself on being “not your typical bowling alley.” Games cost $12 per person if you catch an early bird special, or $15 to $20 per person during other times of the day. Splitsville Lanes locations are in Florida, Massachusetts, Texas, and Virginia. Fans were excited when John Stamos appeared to post a picture from outside the Orlando location in January 2015. Whether you’re throwing a party here or dropping in on a day off, there’s a whole lot of fun to be had at Australia’s Strike bowling centers, which also offer laser tag and karaoke. Angelina Jolie entertained all six Jolie-Pitt kids at the Moore Park, Sydney, Australia bowling and laser tag location in September 2013. There are lots of Strike Bowling locations all across Australia. This gaming parlor and cocktail lounge is located on the mezzanine level of the Hollywood Roosevelt Hotel. It’s open from 8 p.m. to 2 a.m. daily, except for Tuesday. Bridget Marquardt and her bowling partner sported some “Flashy bowling shoes” while playing there in June 2015. Everyone loves what you guys tend to be up too. Such clever work and reporting! Keep up the excellent works guys I’ve included you guys to blogroll. 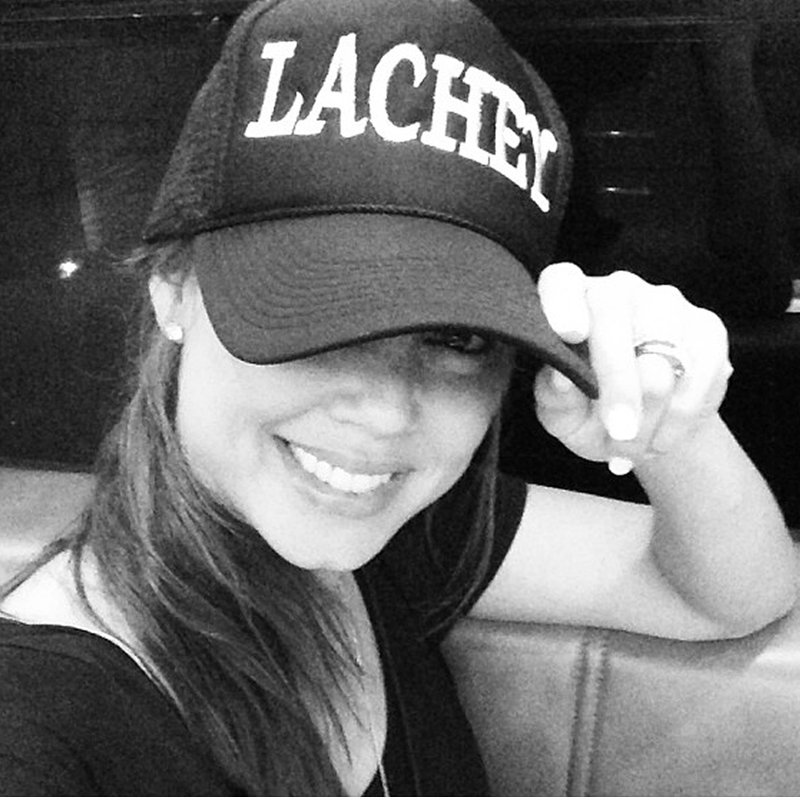 Thanks for the honor of being part of your blogroll!